Governor Charlie Baker on Friday again quashed a legislative proposal to fight Greater Boston’s epic traffic with a toll discount for commuters outside rush hour. The toll discount was proposed as a pilot program to see if it would encourage some drivers to shift their commutes outside rush hour, clearing up highway space from Boston’s awful congestion. After lobbying from transportation advocates throughout 2018, lawmakers included it as part of the new state budget adopted in July. 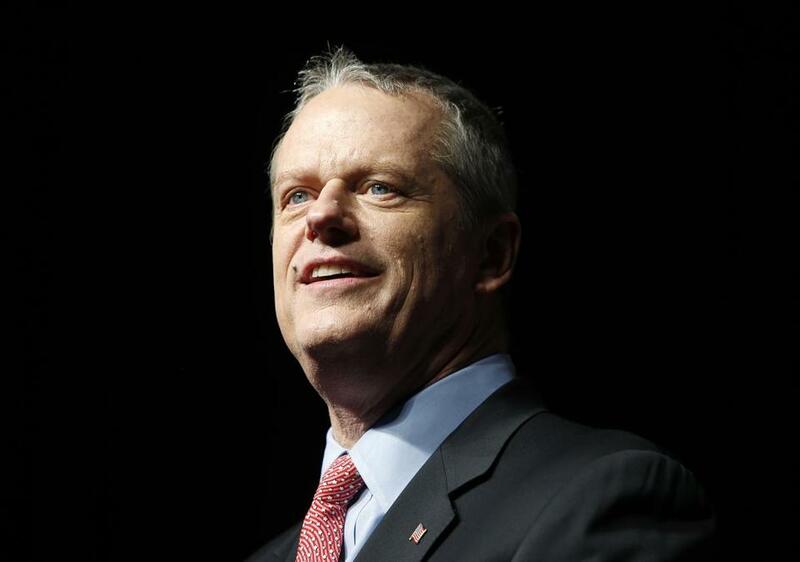 Baker swiftly nixed that idea, sending it back to lawmakers with the suggestion to conduct a study instead. Lawmakers didn’t take him up on the offer; rather, they simply sent the same discount plan back to Baker. This time, though, with the Legislature out of formal session for the year, his veto is almost certainly the final word. The governor had said he was doubtful that a small toll decrease would put much of a dent in traffic. A toll increase at rush hour might — but he was reluctant to explore that option, he said. Baker also asserted the test wasn’t necessary because officials already know the state’s electronic toll technology is capable of charging different rates at different times. Joseph Boncore, the state Senate’s transportation chairman, said he was disappointed with Baker’s decision. Transportation for Massachusetts, the advocacy group that pushed for the initiative, said Baker must develop policies to improve traffic.